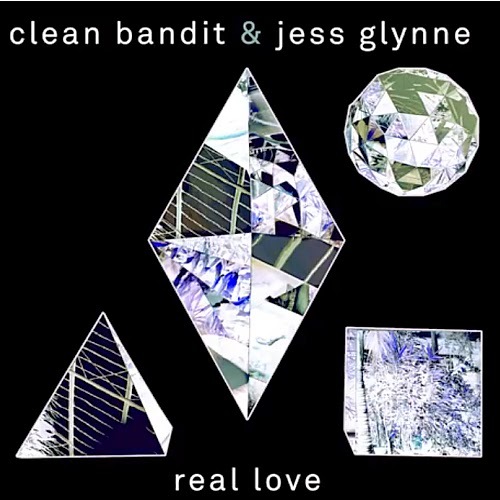 CHART RIGGER: US Chart Roundup: Clean Bandit Make The Top 10, Premiere New Jess Glynne Pair-Up "Real Love"
US Chart Roundup: Clean Bandit Make The Top 10, Premiere New Jess Glynne Pair-Up "Real Love"
Finally, eight months after the song first topped the UK chart (back on February 1), Clean Bandit and Jess Glynne's "Rather Be" hops into the Top 10 of the Billboard Hot 100, at #10. (Also new in the Top 10 after an eternal wait: Tove Lo's "Habits.") Glynne made her American TV debut with Clean Bandit earlier this week when they all performed "Rather Be" on Jimmy Kimmel Live. Clean Bandit also did follow-up single "Extraordinary" on the show. But even better, Clean Bandit and Jess Glynne have teamed back up for a new single called "Real Love," which is said to be on an upcoming UK repackaged re-release of CB's debut album New Eyes. And that, friends, is a good song. Isn't it amazing how in the digital age it takes a song almost 10 months to make the "cross over" from the UK to the US? Either way, I am glad "Rather Be" cracked the top 10 in the US. 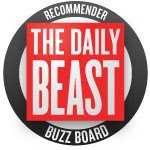 I hope "Extraordinary" fares even better chart wise. You're right- Real Love is a good song. I just downloaded it.